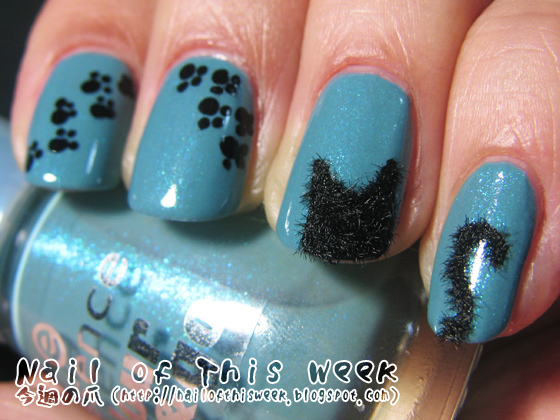 #088: My first ever velvet nai...no, MEOW nail : Nail of This Week. 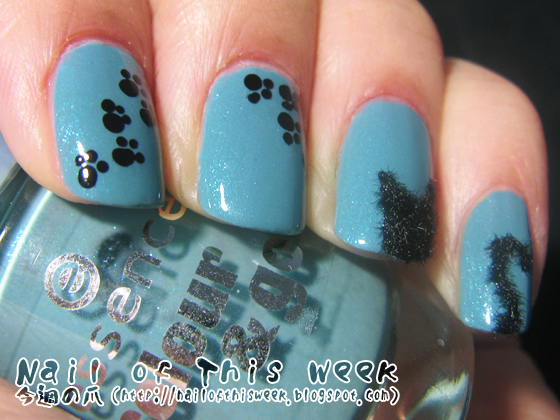 Anyway I still don't like "velvet nail" but using flocking powder for small furry motif was nothing but fun & easy! I've never really wanted to try velvet nails until now. It looks so fluffly and cute, I wanna die!!! Ah this is so adorable! i love your velvet kitty!!!! 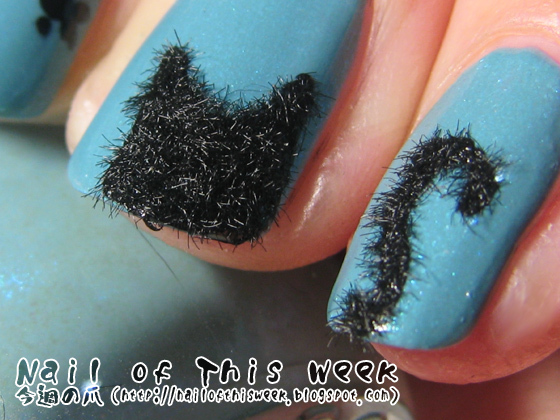 Love this take on a velvet manicure. The design is just so cute! Yeah it's pretty interesting material to play around! Your nails are so so cute!! !